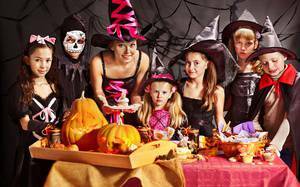 Looking for party planning guidance for your child? 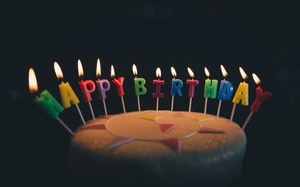 From DIY to finding a venue, here's the 6 ultimate tips you need in order to pull off a successful birthday. Look no further for Halloween party inspiration. Find all the inspiration you need for music, food, games, and decor in this article. Some of my best party memories from when I was a child include birthday parties at the beach eating sandy Popsicles and splashing with friends in the cool ocean. The modern age has given way to having extravagant events no matter what they may be. 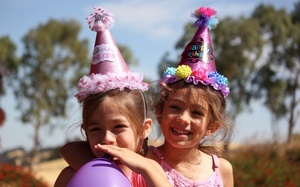 Likewise, kids’ birthday parties have glammed up and parents feel the need to have a massive birthday bash in order for their kid to look good in front of their peers. 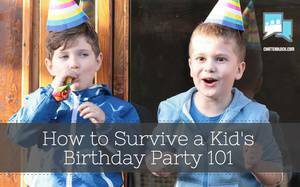 Hosting a kid's birthday party on a budget is no joke. Check out 4 simple tips and tricks that will help you save money and have fun! With the growing obesity pandemic ravaging society, we as parents owe it to our children to play our part in weaning them off sugar, and in some cases not to introduce them to it in the first place. 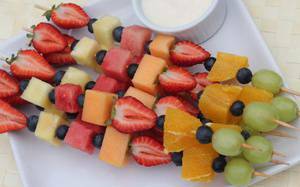 One good way to begin this is to rather offer them healthy snacks at their birthday parties. Celebrating your birthday with loved ones has always been near and dear to my heart. 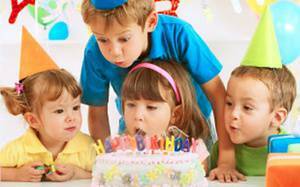 However, why not take it a step further and discover the joy of having a group birthday party. Check out this article to learn more about celebrating your special day with both old and new friends. 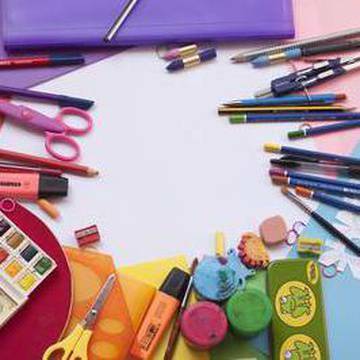 How does my child benefit from a weekly art class? Never underestimate the importance of art in your child's education! Here are some great tips from a pro on how to choose an art class for your little one. The warm weather is finally here and summer is officially underway. One of the most popular kids’ activities at this time of year is inflatable bounce houses, which you will no doubt encounter at countless birthday parties and summer carnivals this season.